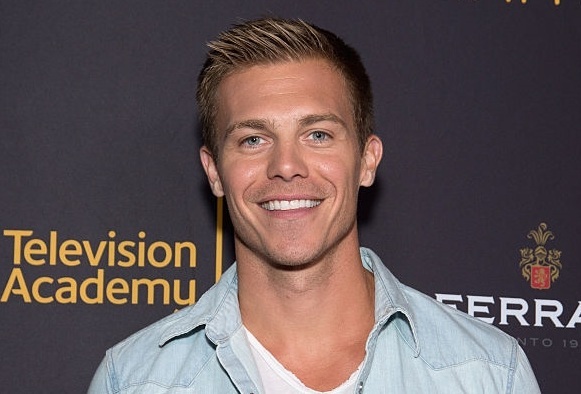 Michael Roark has already taped his last scenes on The Young and the Restless, which puts the departure of Travis, his on-screen alter-ego, from Genoa City in the next few weeks, reported Facebook group Soap Fans United (SFU) this week. While neither the network nor Roark have confirmed his exit, reliable sources at SFU tell us he's not long for the fictional soap opera town. When Travis Crawford returned to Genoa City this summer, it looked like he was around to stay. Victoria had a tough time convincing him to come back, but when she did, he quickly became her beau once again. 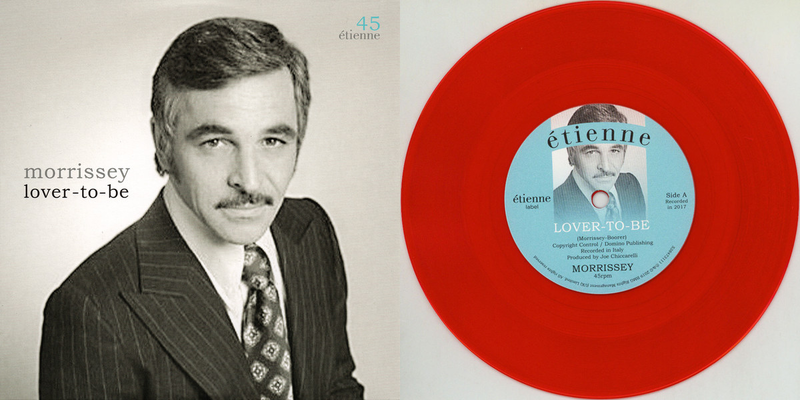 Soon after, Victor lured him into working for Newman Enterprises. All of this spelled to many viewers that Roark was on contract status. Whether Roark was or wasn’t to become a regular fixture on Y&R, the head writer shake-ups behind the scenes may have played a part in his sudden departure. Charles Pratt, Jr. recently left Y&R to write for the Fox primetime series Star. Showrunners brought on soap-writing veteran Sally Sussman to replace Pratt. Sussman has said she has a decidedly different vision for the folks who call Genoa City home. The end of Travis’ days in the thick of Newman Enterprises/Jabot corporate espionage, not to mention as Victoria’s number one paramour, could affect many Genoa City residents and storylines. Jill’s dreams could come true if a heartbroken Victoria turns to Billy for solace. These two might rekindle their supercouple romance as a result. Phyllis, despite her attempts to repair her damaged relationship with Jack, has, since she began her affair with Billy, shown herself not above jealousy when Billy takes up with another woman. When it’s the woman who is arguably the love of his life, she may be fully consumed by that jealousy! The handsome and talented Michael Roark is sure to land another gig in the very near future. We wish him well in all his future endeavors. His last scenes aired today!